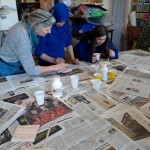 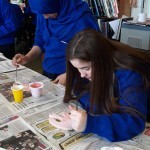 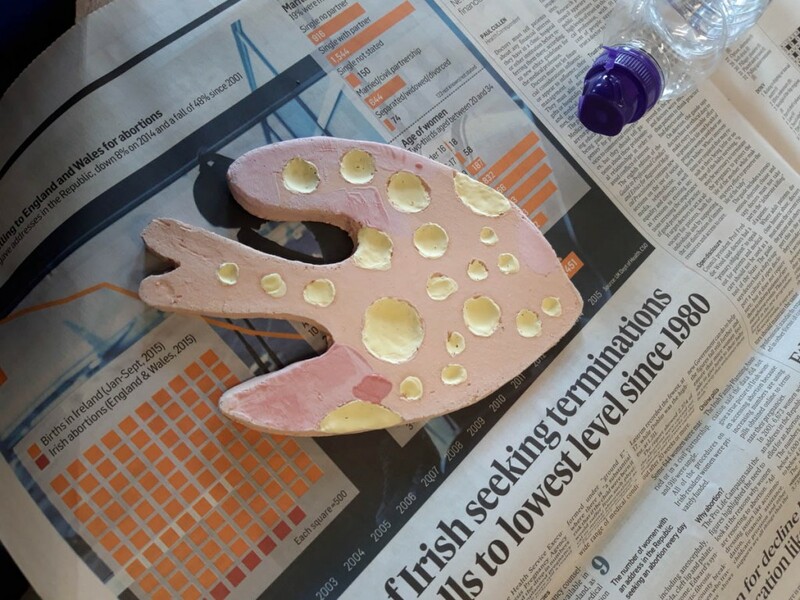 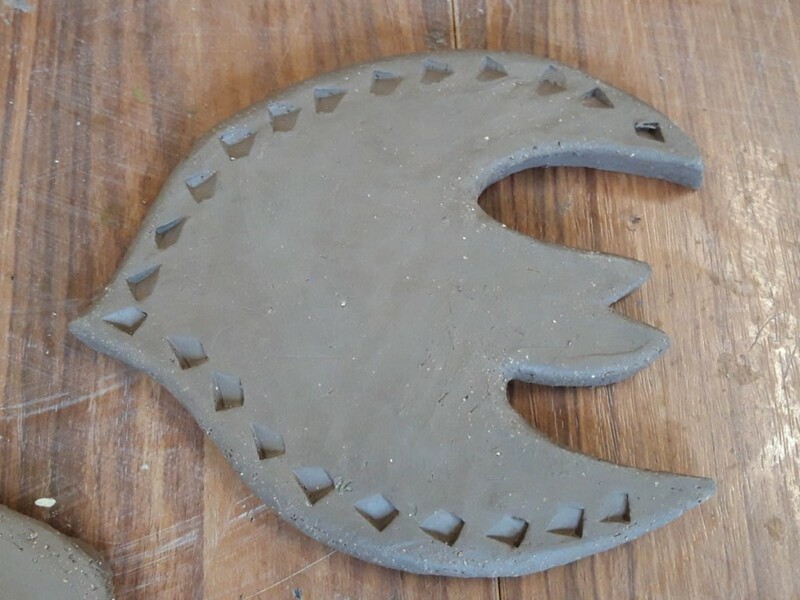 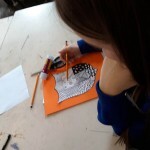 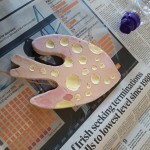 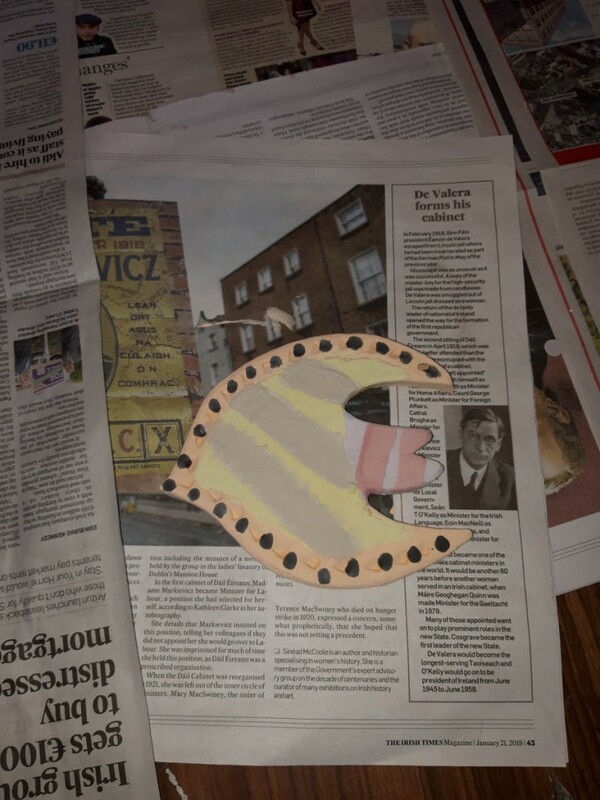 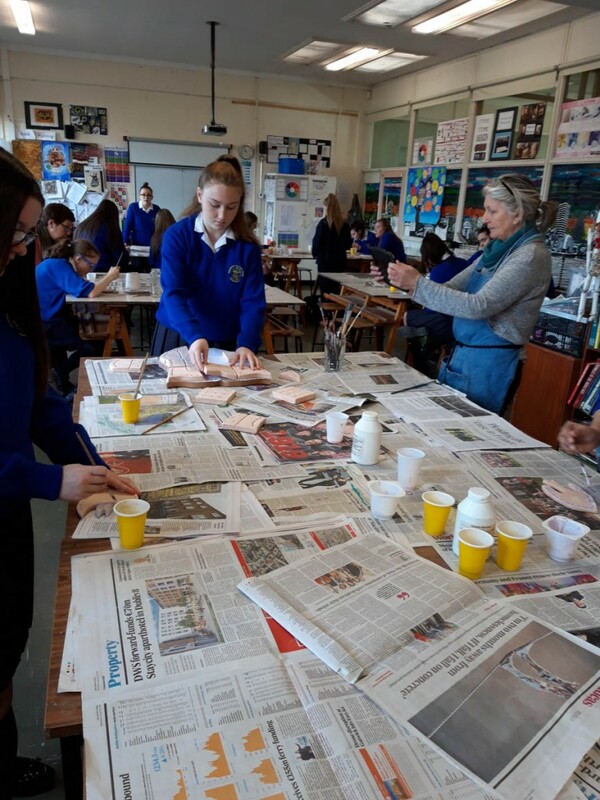 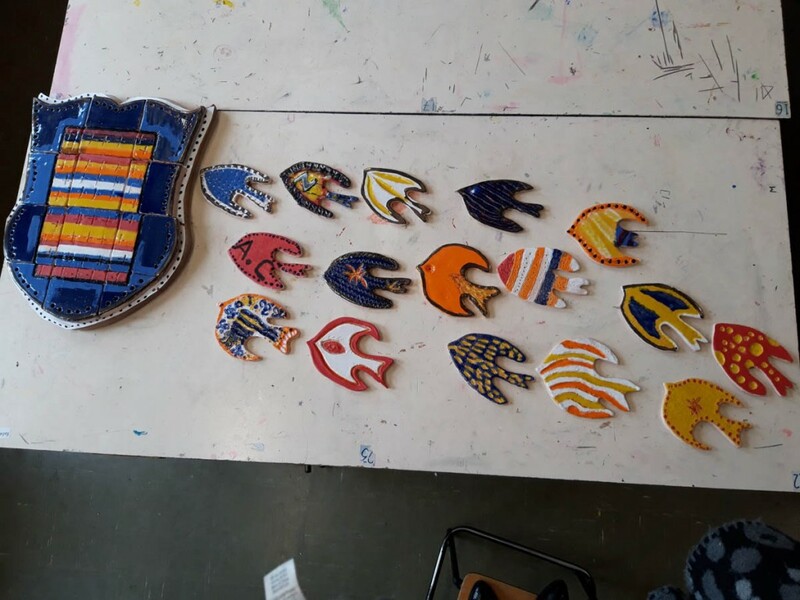 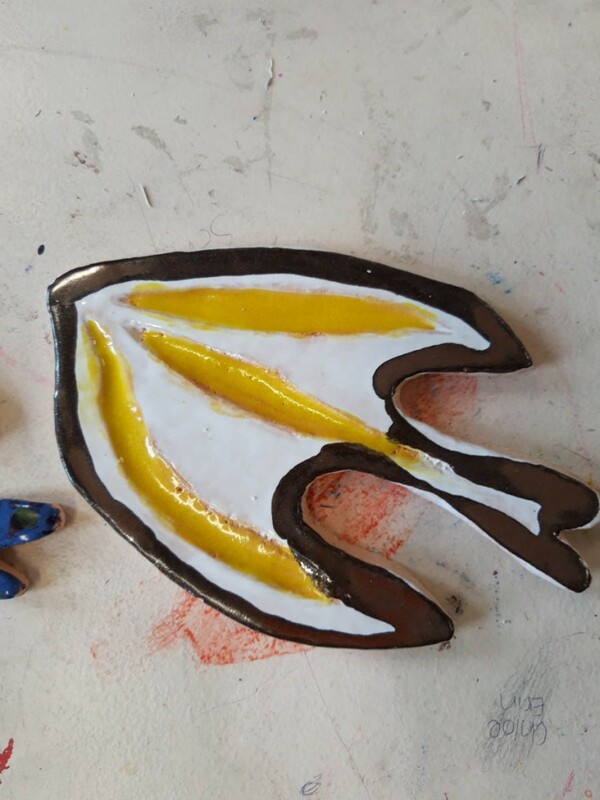 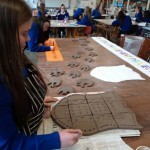 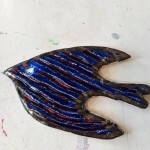 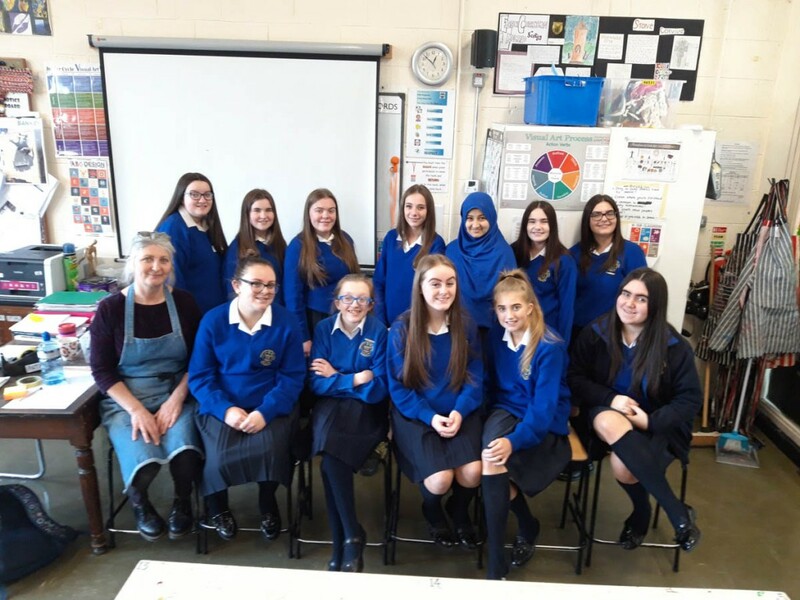 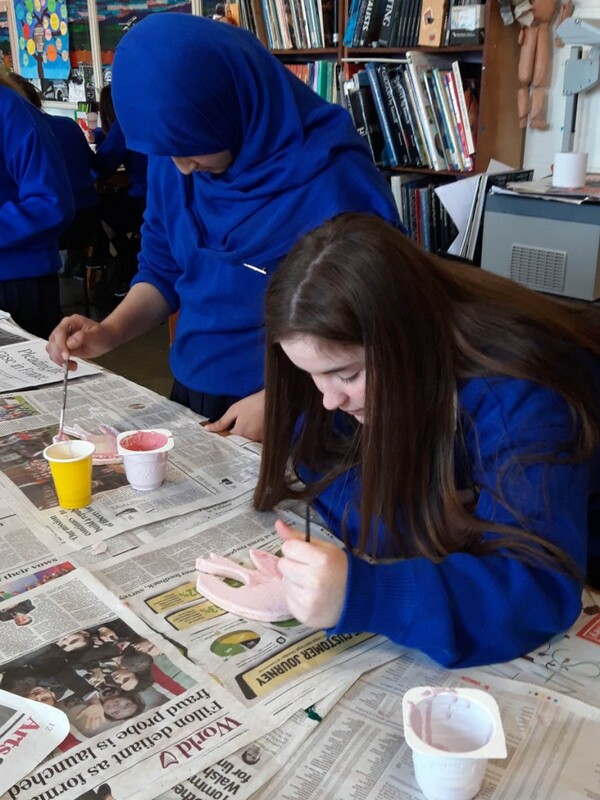 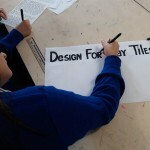 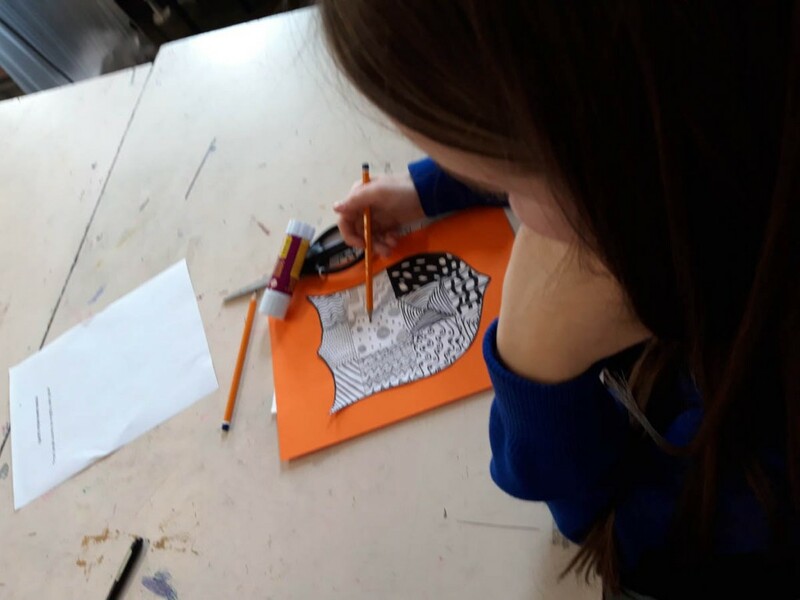 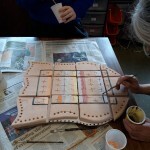 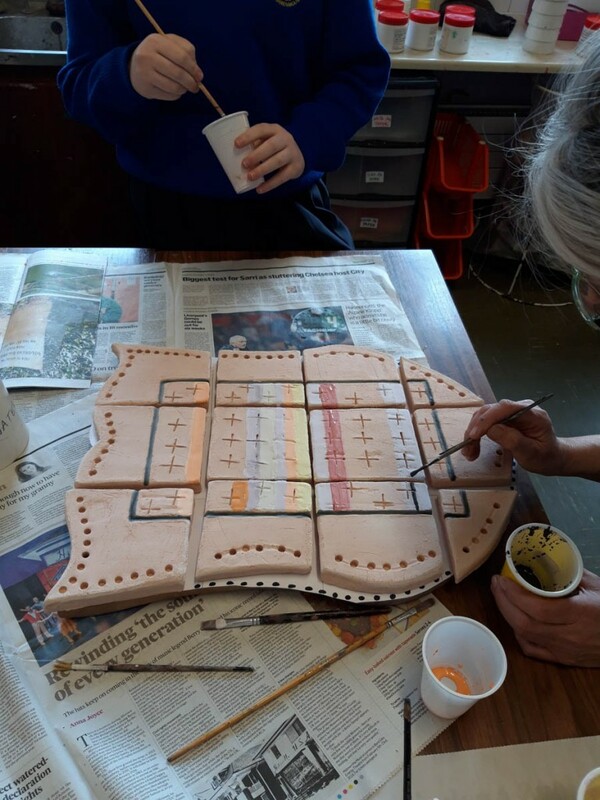 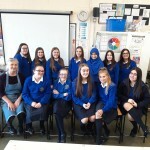 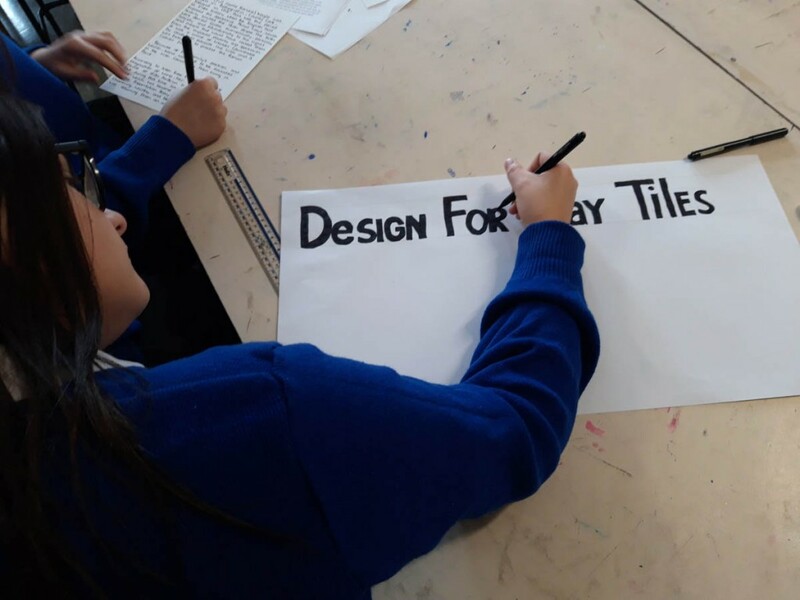 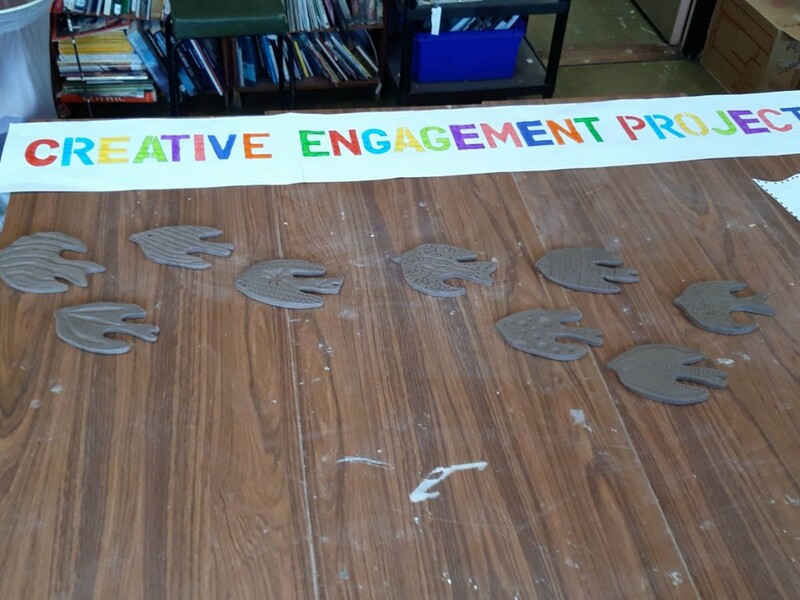 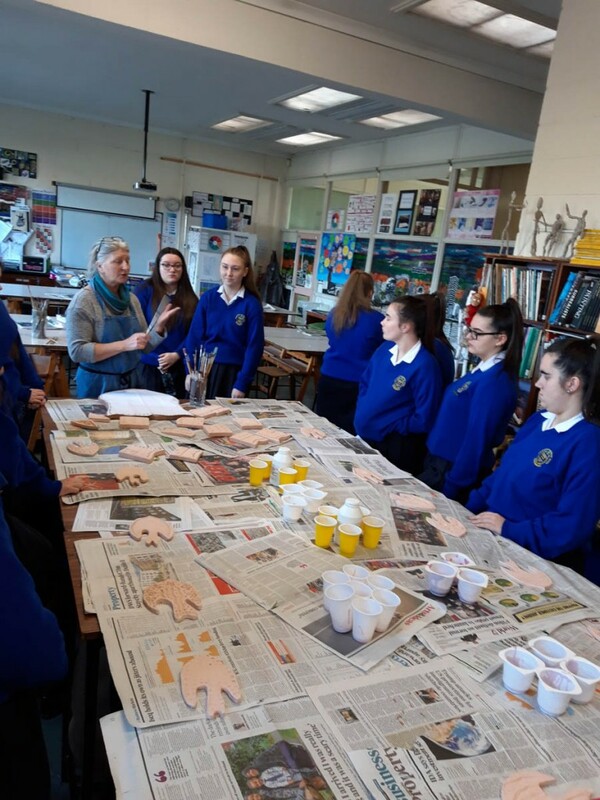 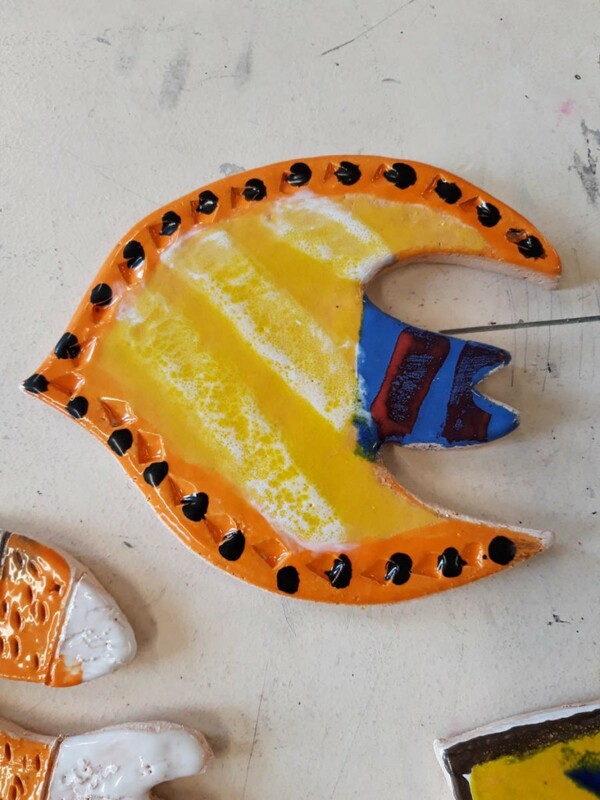 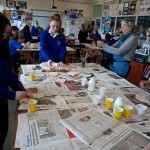 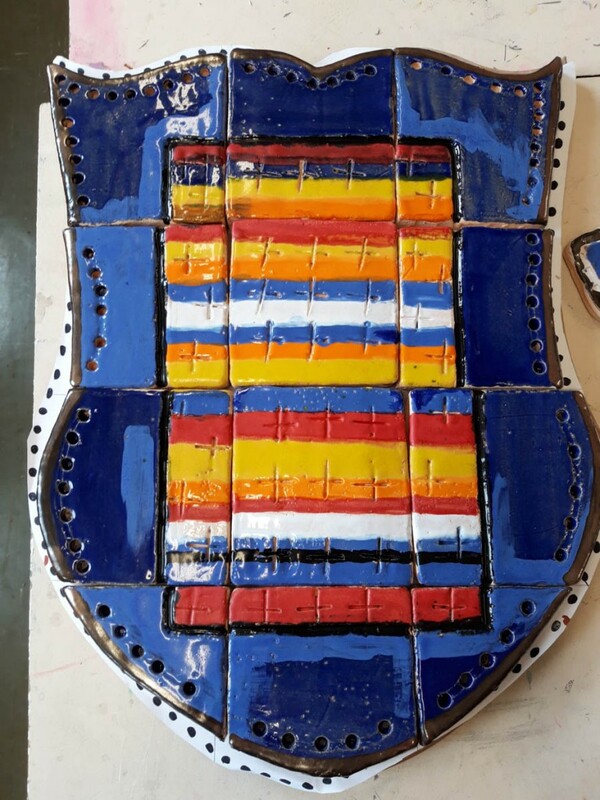 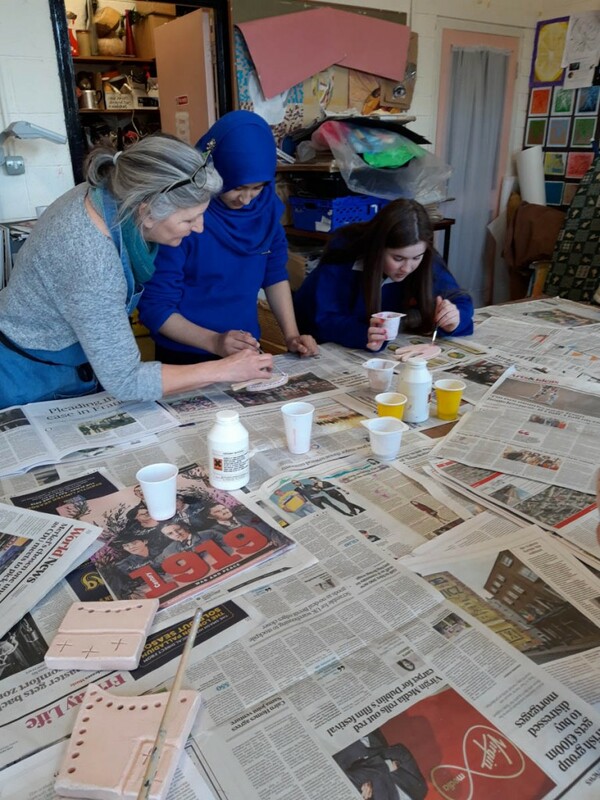 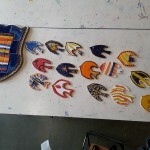 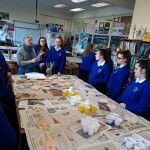 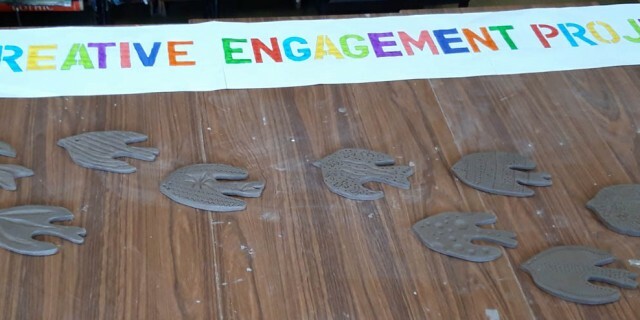 Presentation Secondary School, Warrenmount have been working with artist Patricia Rafferty to create their 2019 Creative Engagement Project. 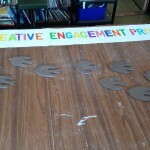 The students researched the origins of the school and the Presentation Order. 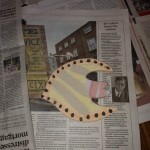 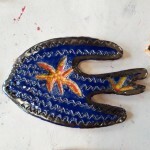 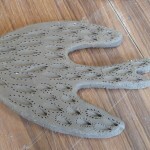 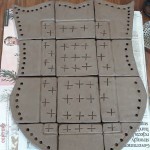 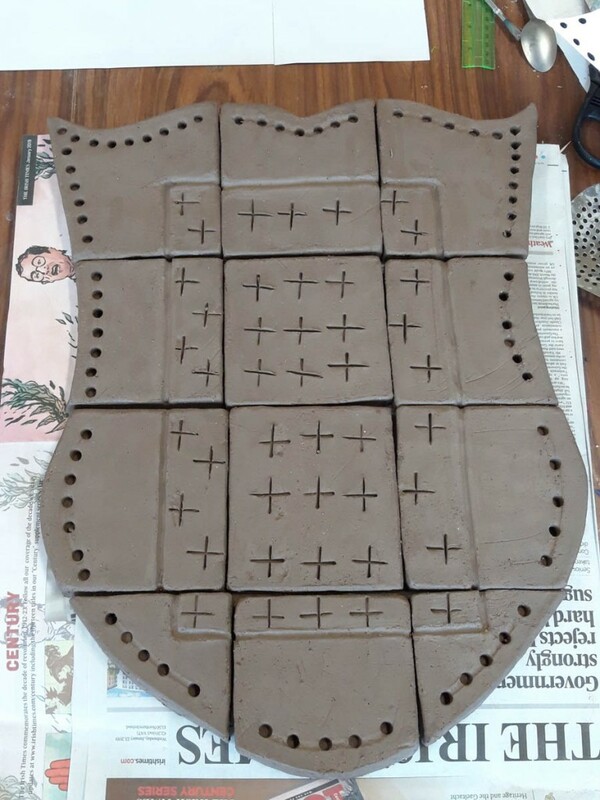 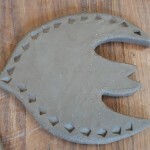 They decided to do a sculpture of the crest and wanted to represent themselves in the sculpture. 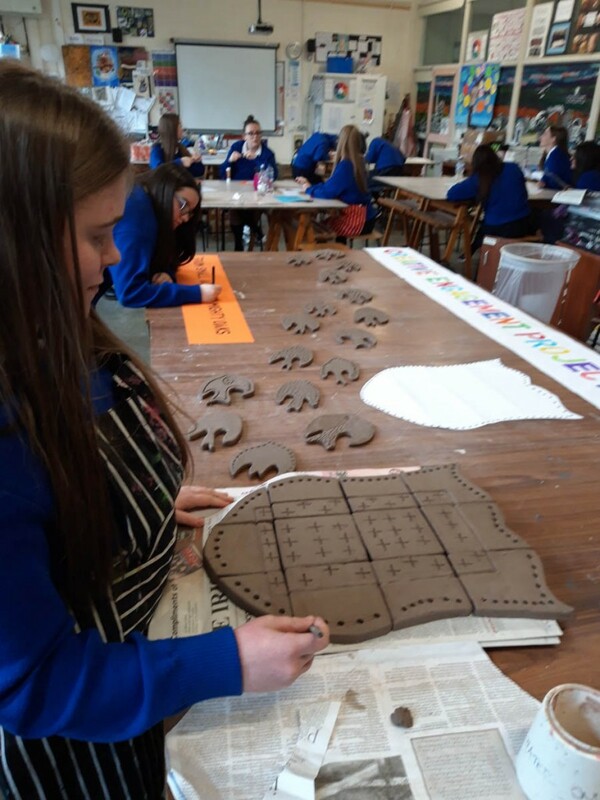 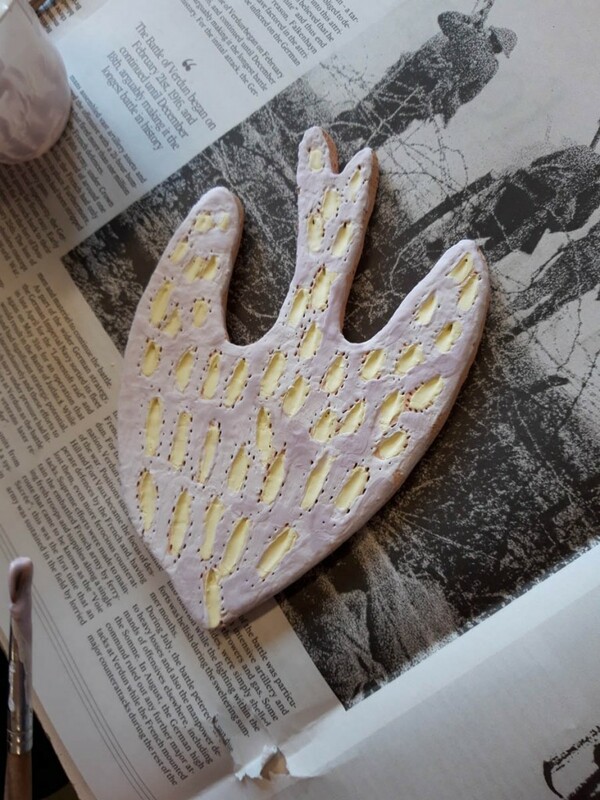 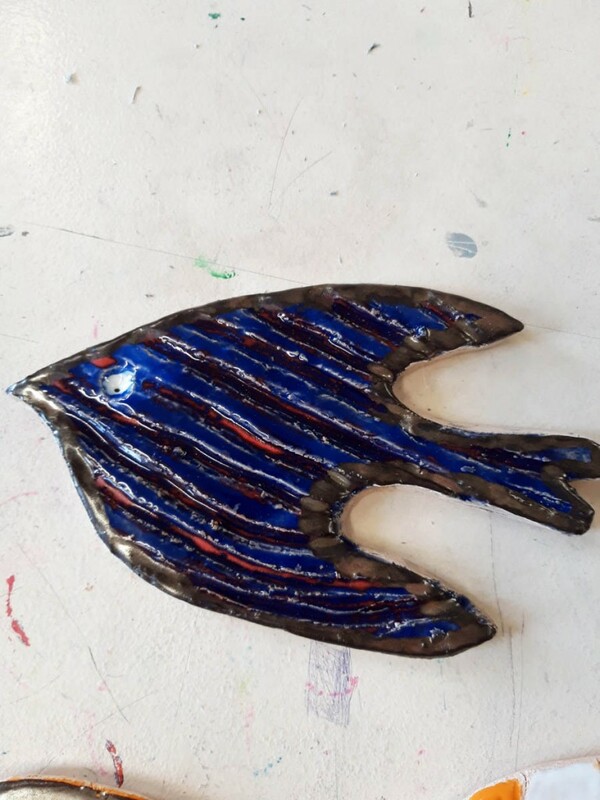 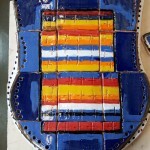 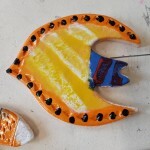 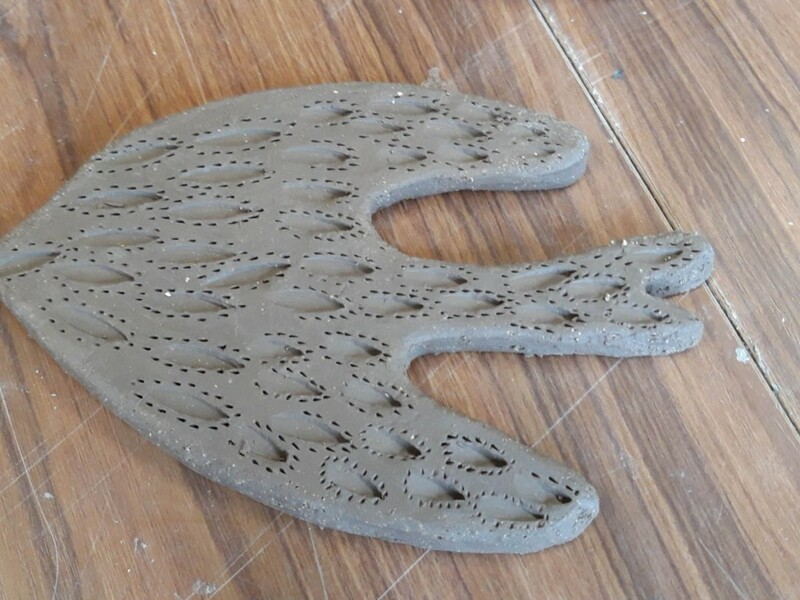 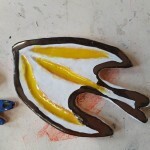 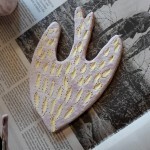 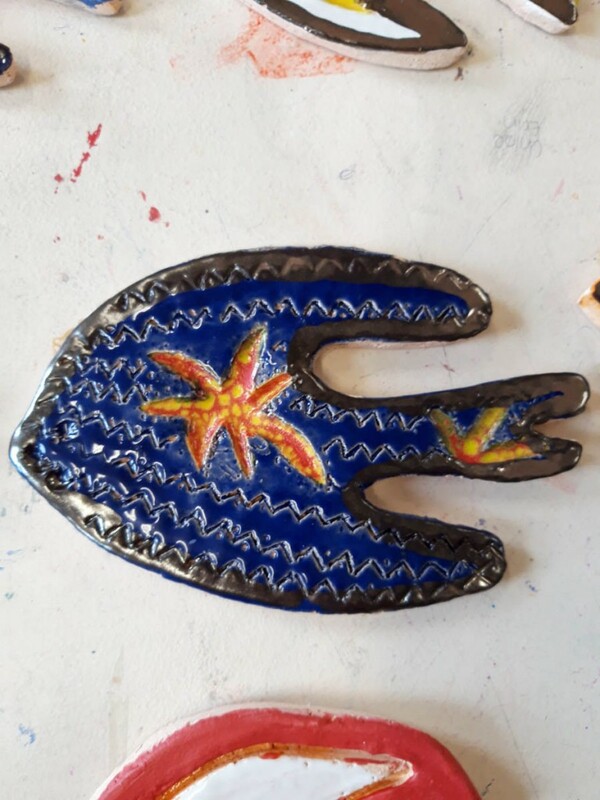 They decided to create clay tiles of birds in flight to represent their journey through life and their life after their education.